Earlier this summer I saw Columbus rock quintet Connections pull off the impossible. Tasked with opening for Neutral Milk Hotel in front of 5,000 people, most of whom had no idea who you are, many bands would have wilted. Instead, Kevin Elliott and the boys bashed away with such fury that the crowd couldn’t help getting into it too. By the end of the show, the kids up front were raging. Connections practice a contagious sort of songwriting, after all — intensely melodic but not cloying, barebones yet humongous, always charging recklessly ahead with no regard for decorum. 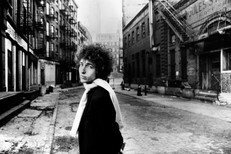 It is indie rock as classic rock, or vice versa. 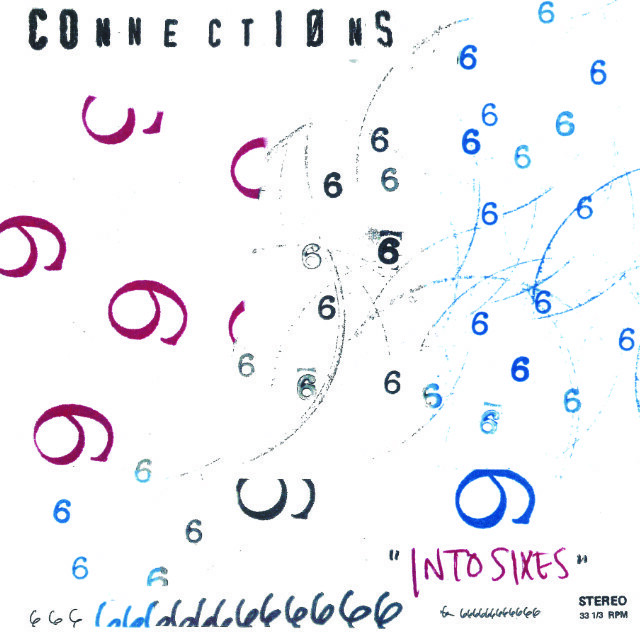 Into Sixes, their third LP in two years, shows them further honing this approach, scraping away everything but the essentials in service of some of the purest pop songs of their career. You’ve heard lead single “Beat The Sky,” now stream the whole album below. Into Sixes is out today on Anyway. Order it here, and get a free download of opening track “Aylia” here. Also, here’s the “Cruise Control” video for good measure.